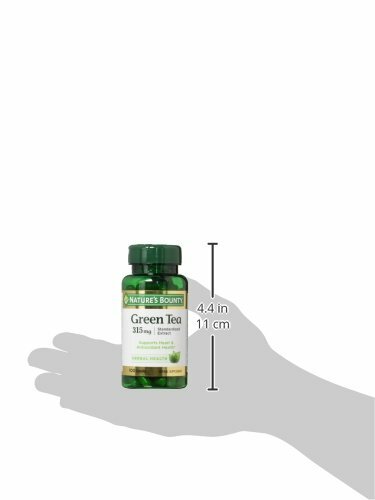 Nature’s Bounty Green Tea is a nutritional staple in Japan where it’s been used for centuries. 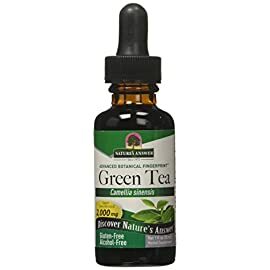 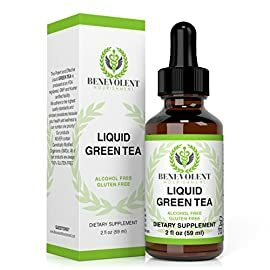 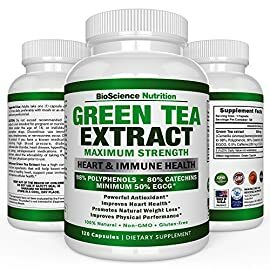 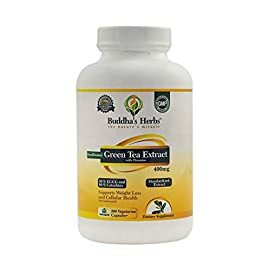 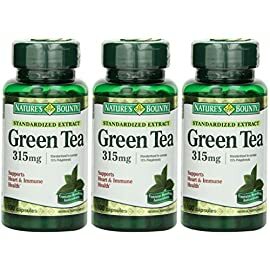 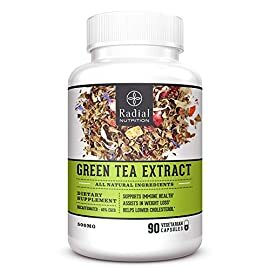 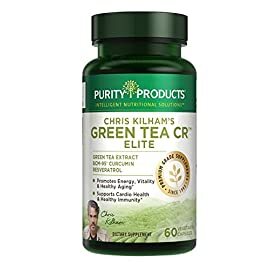 Green Tea Accommodates really useful flavonoids, that are natural phytochemicals that offer antioxidant strengthen and health-enhancing properties. 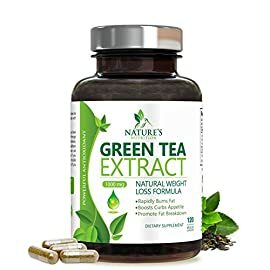 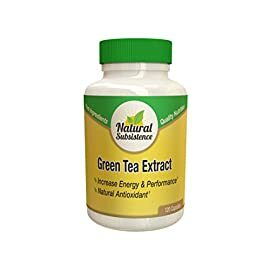 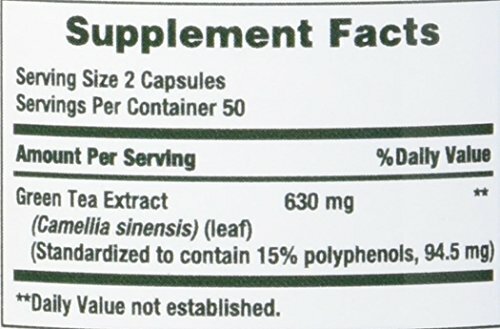 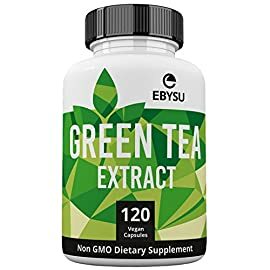 * Our “non-irradiated” Green Tea Extract Accommodates naturally going on EGCG.